Originally built in 1979 there are 24- two bedroom residences at Mountainwood Condo. 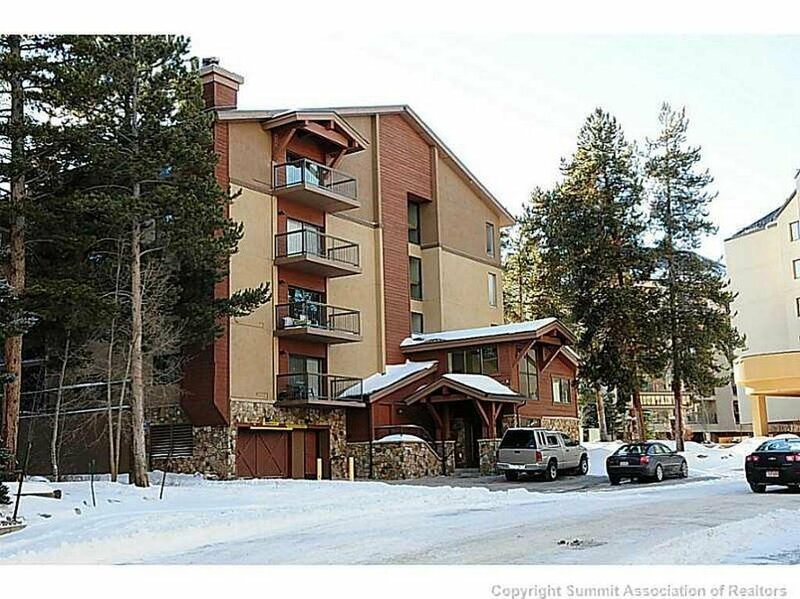 Located on the inner circle directly across from the Marriot Hotel just 200 yards from the Quicksilver lift and 2 blocks to downtown Breckenridge. The building offers ski area and downtown views, oversized outdoor patios, and heated underground parking with an elevator. There is ski and bike storage along with the use of the popular Columbine Pool and outdoor hot tubs.